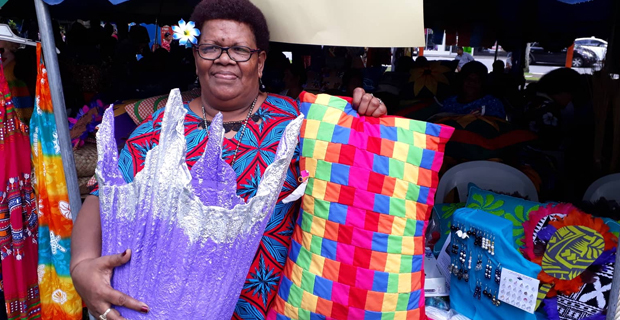 Meet 55-year-old stroke survivor Asenaca Nabobo, who was one of the participants at the recently held Central Division Women’s Craft Show. The soft spoken mother of two sons is the lone bread winner for her family. She suffered from a stroke in 2012 and her husband supported the family but he passed away in 2017. Nabobo says that is when she knew she would have to work to support her two children. She says she attended the Makoi Women's Vocational Training Centre and learnt to make her craft to help her support her family. She says even though she is still limping, she will not use it as an excuse and she will keep moving on.